So, after a very long break I am back to blogging. 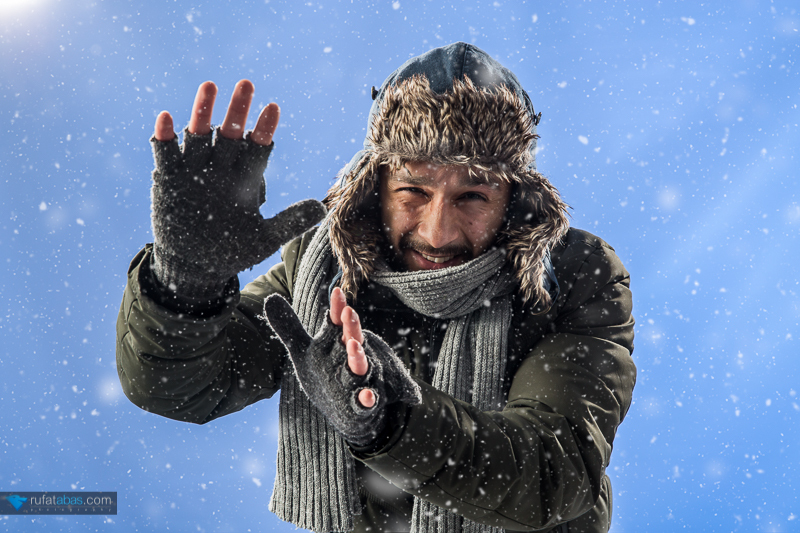 This time I was asked by ArtMax to demonstrate how to shoot a winter portrait in the studio. ArtMax is a new photography vlog launched by two talented young Azerbaijani photographers Ayaz and Suleyman. Here is the final image that we made in the studio. Below you can also watch the video describing the entire process. Enjoy! Great news! Today I’ve received a small package from the Codemasters - the UK based software company which is the developer and publisher of the official videogame of the 2016 FIA FORMULA ONE WORLD CHAMPIONSHIP™. 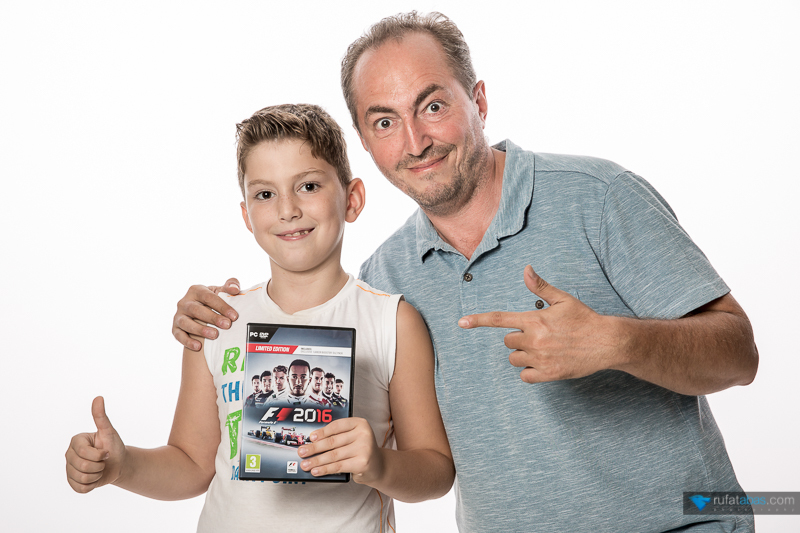 The package turned out to be a copy of the F1 2016 videogame that my son Saleh was very exited about. August 19 has been marked as the World Photography Day since 2010 in order to celebrate the 177-year-old journey of photography. Today, photography has become an unimaginable part of our lives and has evolved into being a tool that connects us all. 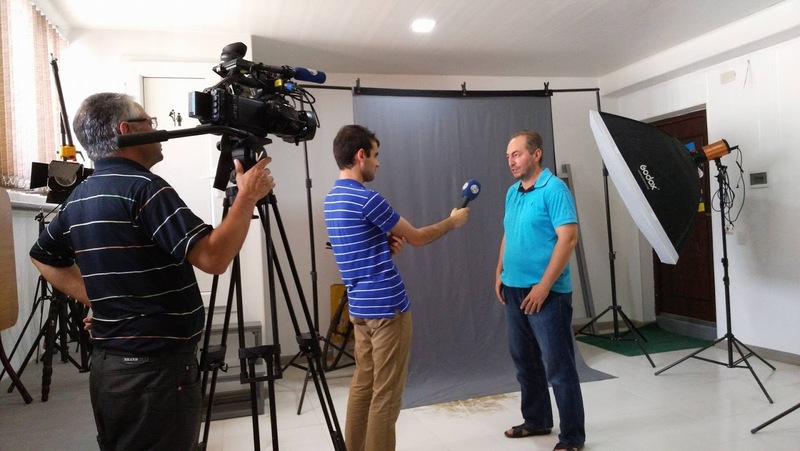 Here is my interview to the CBC TV channel which decided to prepare a short documentary about the photography and photographers in Azerbaijan for the the World Photography Day. In July I was invited by the Azerbaijan Photographers Union to take part in the event organized by the State Agency for Public Service and Social Innovations “ASAN service” in Lahij. Lahij is a notable place in Azerbaijan, with its authentic handicrafts traditions. Removed and isolated, this town has its unique atypical style of life. Coppery, brass work, woodcarving, and handcrafting are the main occupation of the villagers. The village's carpet and rug crafts are also well known in Azerbaijan and the South Caucasus. Ten photographers from the Azerbaijan Photographers Union stayed there for 5 days and each photographer worked on his own project during these days. My project was the environmental portraits of Lahij's craftsman. At the end of the project period I came up with five different craftsman portraits that you can see below. 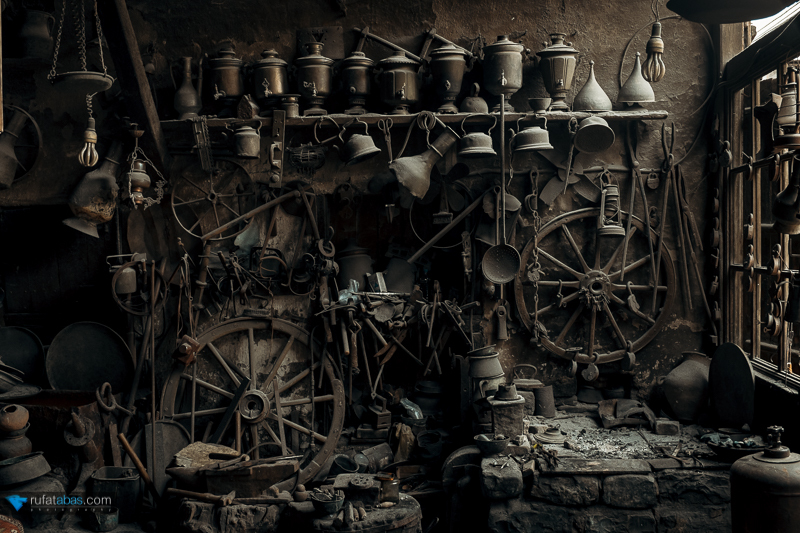 The first image is an ancient and authentic copper-smith's shop that is still functioning nowadays. Enjoy! Zemfira is a photographer and a friend of mine but this time she wanted to try herself as a model and see how it is being on the other side of the lens. 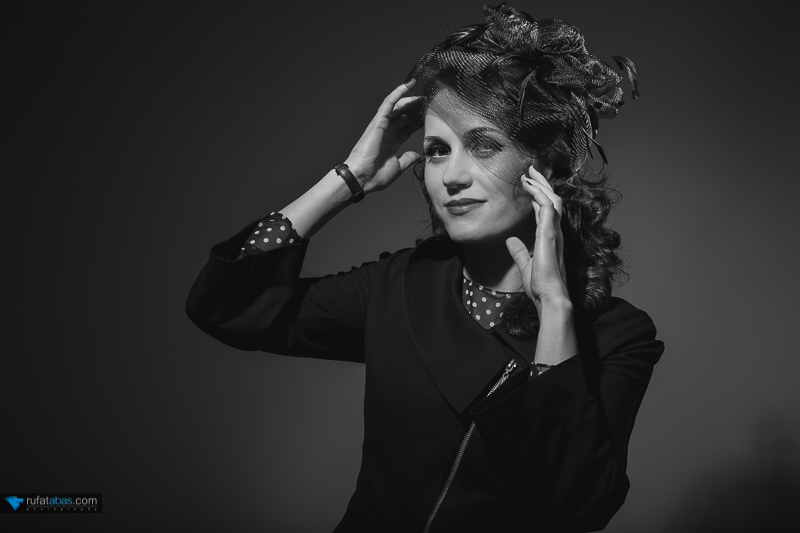 She arrived in the studio already prepared and I knew that it is going to be a nice, moody retro style portrait session. 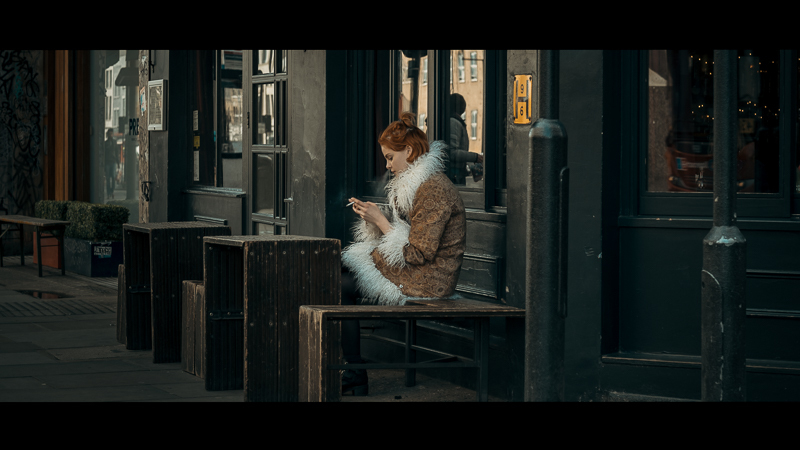 Here are some of my street photos I made in cinematic style with my new "Cinema Night" lightroom preset applied. Some of these images I posted earlier just as regular street photos but with new cinematic preset they get quite different look and mood. The rest of the photos I am posting for the first time. By the way, the preset is free and available for download, so please see my previous blog post with sample images and download link of my "Cinema Night" lightroom preset. Enjoy!